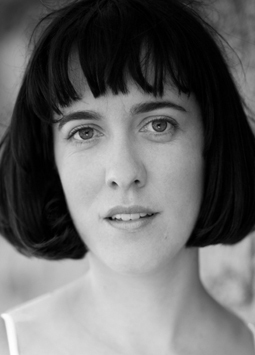 Holly Austin is one of Australia’ most versatile actors, celebrated for her character voices and vocal dexterity. Graduating from NIDA in 2003 Holly’s screen credits include Black Balloon, Footy Legends, Candy and Mask 2: The Son of Mask, plus a number of special TV guest appearances including All Saints and COPS LAC. Holly is also a well-known theatre performer and recent credits include Hamlet (STC), Boxing Day (MAKEbeLIVE Productions/Tamarama Rock Surfers) and Little Beauty (Theatre of Image). Holly is also a musician and beatboxer and has performed with the likes of Martha Wainwright, John Butler, Mama Kin and Fergus Brown. She is a master of a wide range of accents, quirky voices and sound effects, dropping beatbox into the mix wherever appropriate. Or not. Her voice has a distinct youthful quality, but best of all, she is adaptable, dextrous and flexible.